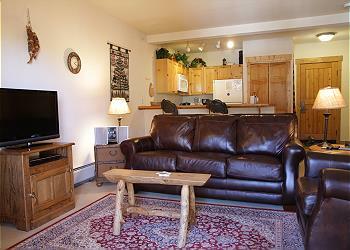 Keystone Resort is one of your many great options when choosing a Wildernest vacation. 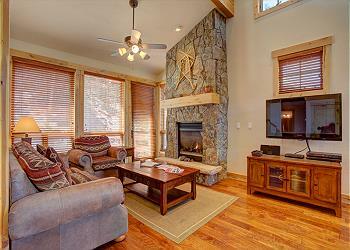 A true resort, Keystone offers a vast array of beautiful condominiums throughout the valley, near the base of three huge ski mountains-Dercum’s Peak, North Peak and the Outback. There’s skiing and riding day and night (the only night skiing in Summit County) for every ability level and age. Known for its snowmaking and great groomed terrain, Keystone also offers expert glade, bump, bowl and tree skiing, as well as snowboarding parks and pipes. Two warm gondolas add to the experience. Three beautiful villages grace the Resort as well, with unsurpassed family activities, and dining for every taste, including three of Colorado’s most highly recognized restaurants. 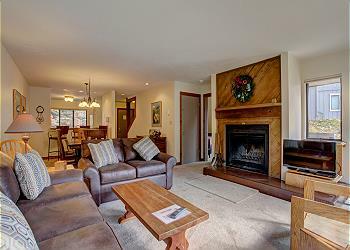 All the services and activities you can imagine-ice skating, Nordic skiing, events, spa, childcare, ski school- are never farther than a phone call and a quick shuttle ride away, as this resort makes seamless guest service it’s highest priority. 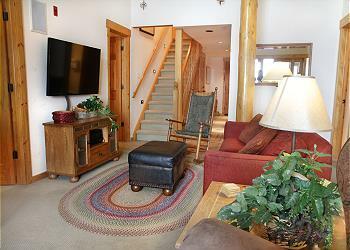 Wildernest Vacation Rentals highly recommends Keystone for families, and is happy to offer a great selection of quality condominiums as this special resort.